I was three months into a new job. 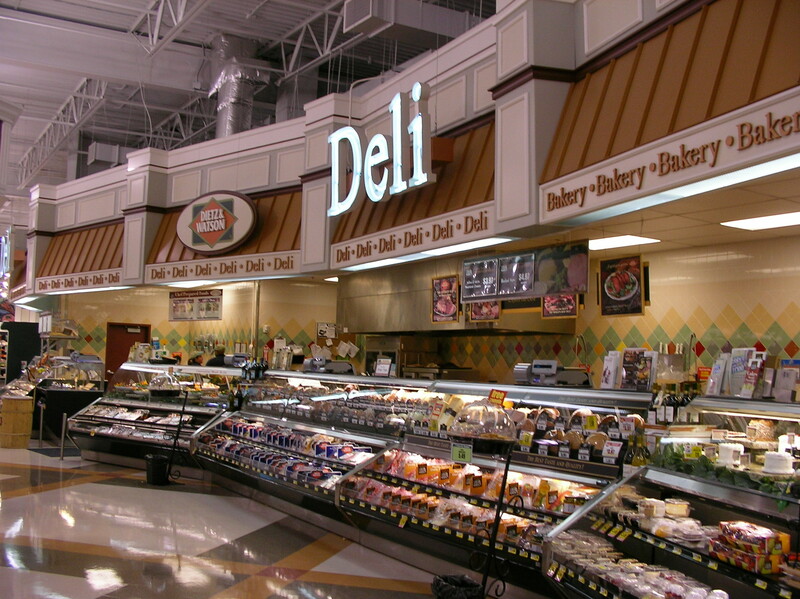 It was a part-time position as a deli clerk for a large chain supermarket. I worked behind the counter. Slicing roast beef, ham, salami, pastrami, liverwurst, turkey, chicken, and a dizzying selection of cheeses. Too vast to mention in a single blog. The work was easy, the pay was slightly better than what most retail jobs paid. I took the position because I was out of work, and I did not want to be confined to my house while I searched for a new full-time job in my field. Besides, being in retail, even in a deli, requires interacting with people and selling. Skills which are essential if you are going to be interviewing for a new position. One afternoon, as I was slicing some top-round roast beef for a customer (one half pound, not too thin, but not too thick), I had the strangest feeling that I was being watched … observed … studied. It was an odd feeling. It was if someone was watching my every move. How I interacted with the customer, how I sliced the product, etc. At first, I thought it was a Mystery Shopper. The manager had warned us about them. People who get paid to go to a store, observe, and answer questions about their shopping experience afterwards. But it was not. Mystery Shoppers usually are not that obvious. At least the experienced ones aren’t. No. I was being observed by a man and a woman. Both seemed to be in their early sixties. Both were quiet with a little whispering between them. Both looked professorial in a stereotypical way. The man resembled a quantum physics professor: unkempt, wiry gray hair, round gold-rimmed glasses, his shirt looked like it had never been introduced to an iron, his jeans were worn. He looked uncomfortable being in a public place. The woman had long, gray and black hair which she kept in a tight no-nonsense ponytail. She was slender. She had emerald green eyes. She had the look of someone who had spent her entire life observing. She reminded me of someone famous. Not a celebrity, not a politician, someone who had become famous because of her work. She had the demeanor of someone who strongly believed that every individual mattered. I finished with my current customer, and I called out the next customer number. It was the academia couple. The woman said, “I’d like a quarter of a pound of your oven-roasted turkey please. Thinly sliced.” Her voice was soft and with an accent. Looking into her eyes, I felt that I was starring into the portals of a vast library filled with scientific data. 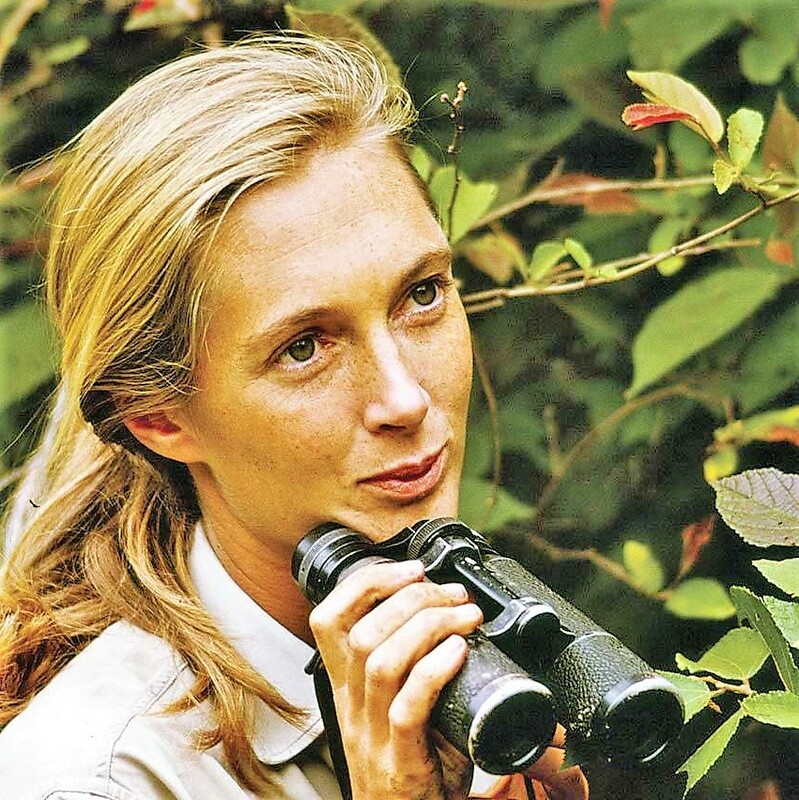 Tags: Anthropologist, Being watched, Creative Writing, Daily Prompt, Famous Scientist, Fiction, Jane Goodall, Observe, PrimatologistCategories: Writing, Blogging, Etc.